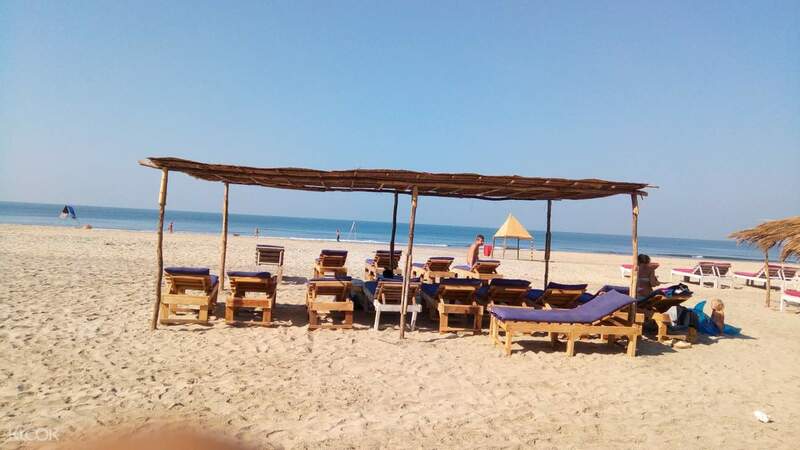 Goa is famous for its historic beaches and this 4-in-1 package allows you to make the most of your day out in it! Enjoy four different water sports in one package, allowing you and your friends to try out all the activities for the day. 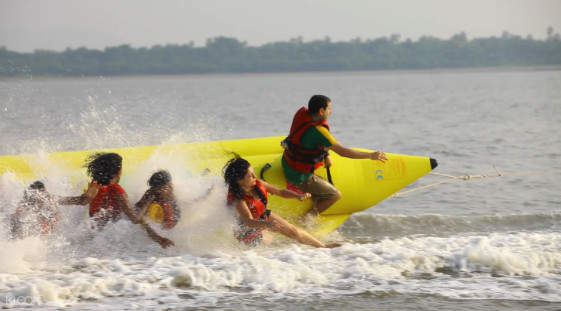 Go as a group on a banana boat ride, coasting over the waves. You and a pal can also hop on for a bumper ride that has you towed along by a boat and whipped over the waters. Adrenaline junkies can try their hand at racing with jet skis, or enjoy the wind with a ride on a speedboat. Make your day in Goa's beaches memorable with all the great sports you can try! 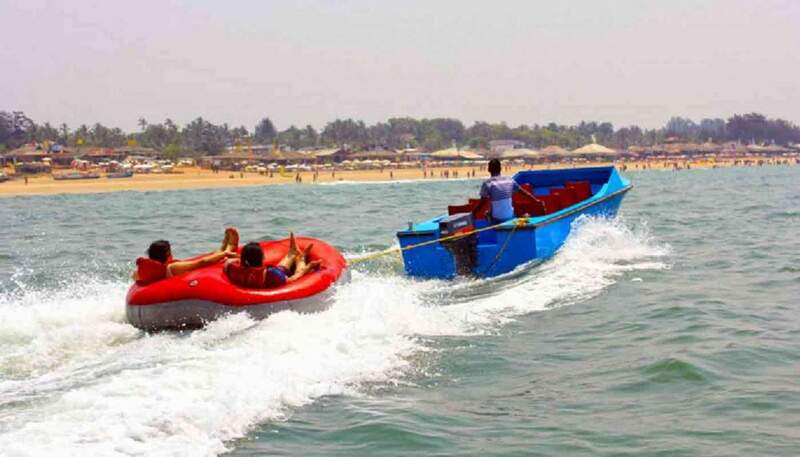 The beaches of Goa are famous for their sun, sands, and fun watersports! We have not taken up this activity at all, due to unavailability of the mentioned address. I feel it is a mere cheating and request to refund the amount ASAP. We have not taken up this activity at all, due to unavailability of the mentioned address. I feel it is a mere cheating and request to refund the amount ASAP.